Let’s Plan Your Perfect Event! Nazareth Hall is Toledo Ohio’s Premiere Wedding Venue. With beautiful ceremony and reception options to suit your needs, we take all the worry out of planning your special day, so you can enjoy it! Nazareth Hall is the answer to all your event catering needs! Whether you are hosting a bridal or baby shower, or planning a business meeting or holiday party at Nazareth Hall, we’ve got you covered! Business, social, and private events are stress-free with Nazareth Hall’s many banquet and meeting rooms and configuration options. 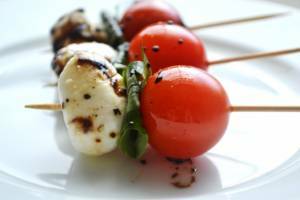 Our on-site catering is perfectly planned for your event. 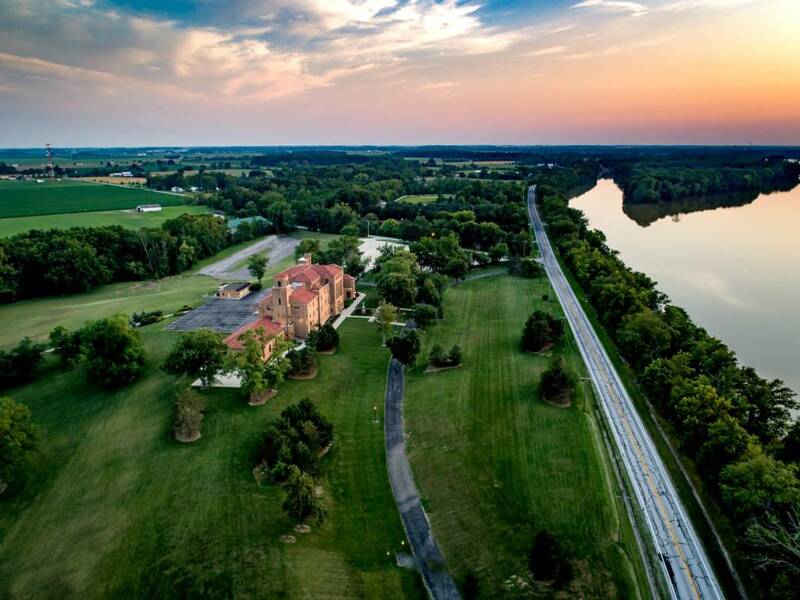 Welcome to the area’s most beautiful, richly historic venue situated on 37 acres of rolling hills and lush tree-lined yards. 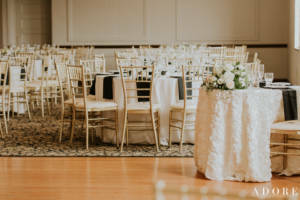 When you choose Nazareth Hall as your location for your wedding, corporate event, or social event, not only will you impress your guests with the surrounding majestic architecture, but you’ll have peace of mind knowing everything – right down to the tiniest detail – is taken care of for you. All that’s left is to sit back and enjoy your event! With so many settings to choose from, you’re sure to find the perfect option for whatever you’re planning! We have rooms to accommodate 55 guests up to 300 guests, in spaces indoors and out. We offer full-service catering, full set-up and take-down of the ballrooms, as well as on-site overnight accommodations. Whether you are planning a wedding, rehearsal dinner, bridal shower, baby shower, birthday party, scouting event, Greek party, corporate retreat, or holiday gathering, we have the perfect ballroom to fit your needs! So welcome to Nazareth Hall; take a look around, make yourself at home! Nazareth Hall locally serves the entire North West Ohio areas. In addition, we also receive clients from coast to coast. 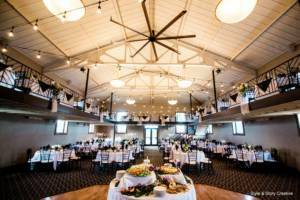 Call us today at 419.832.2900 to begin your event planning!